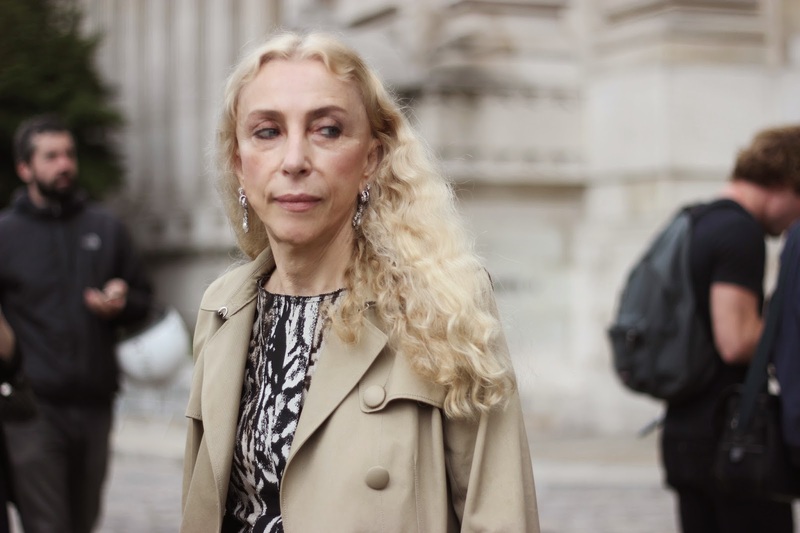 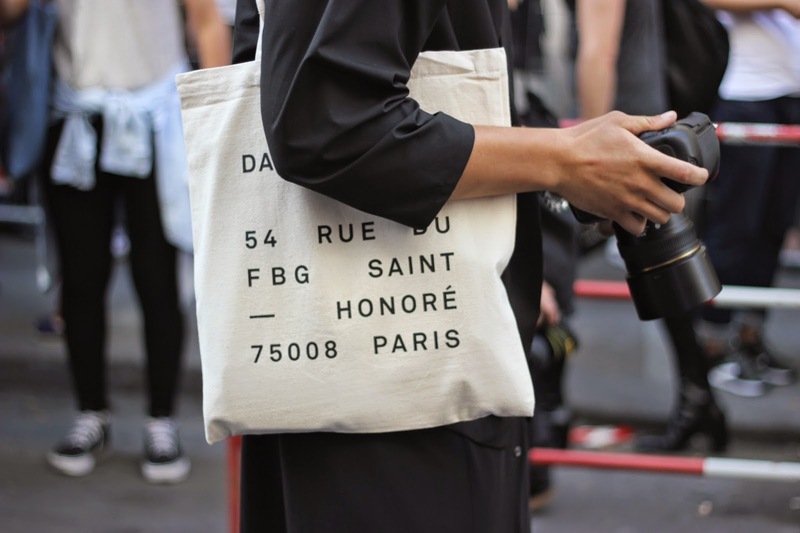 Street style during Paris Haute Couture A/W14-15 | Stylish! 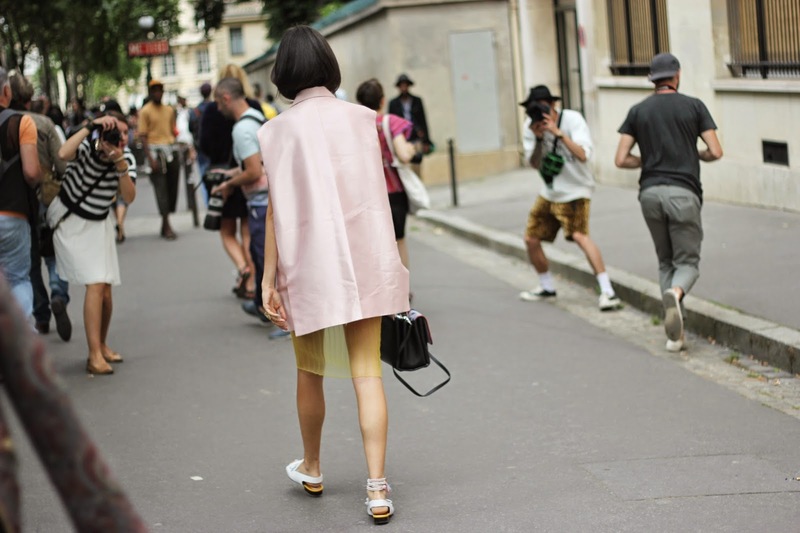 Street style during Paris Menswear S/S15| Just a cool girl! 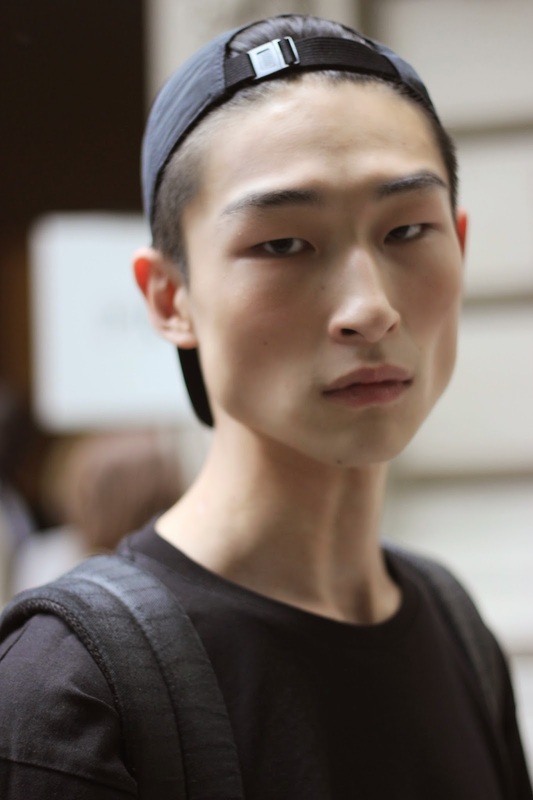 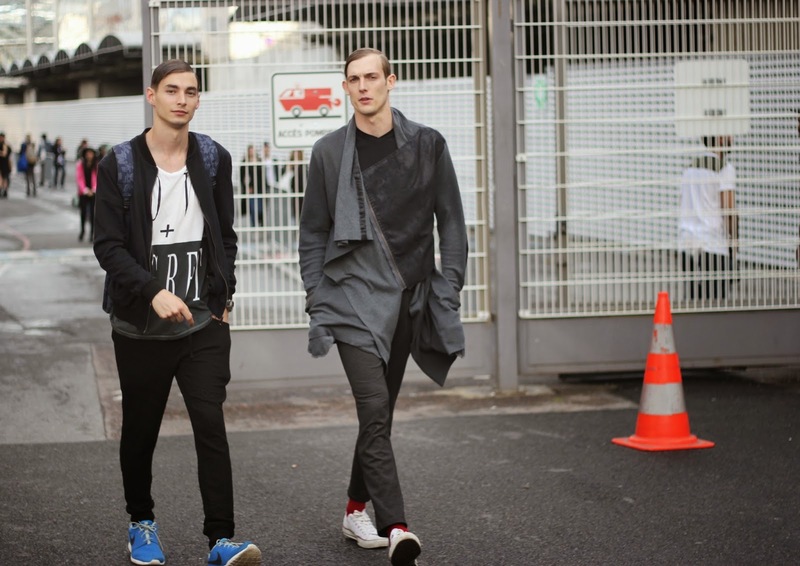 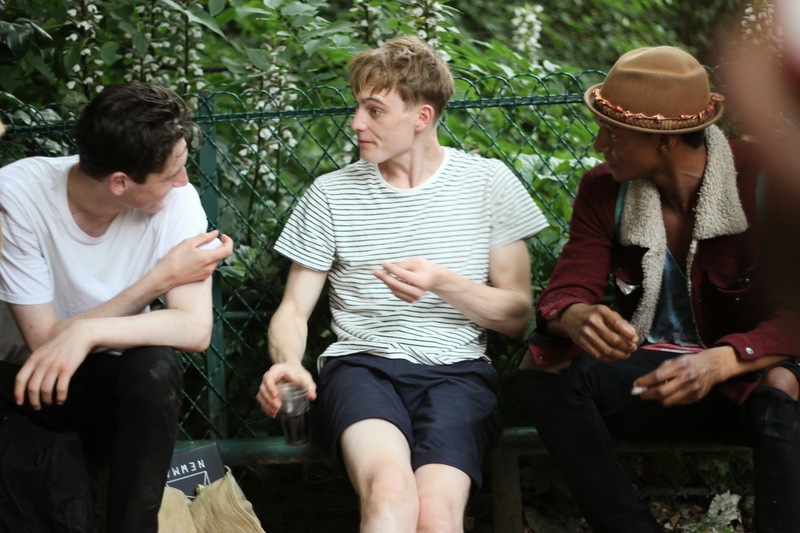 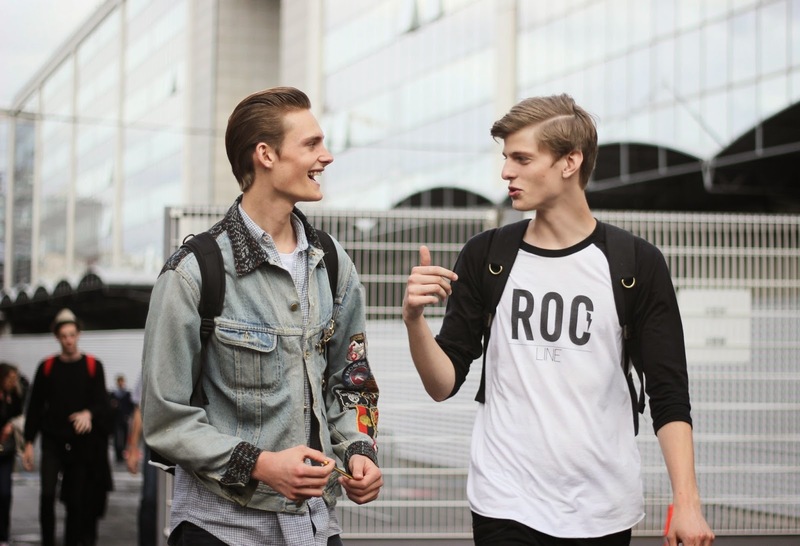 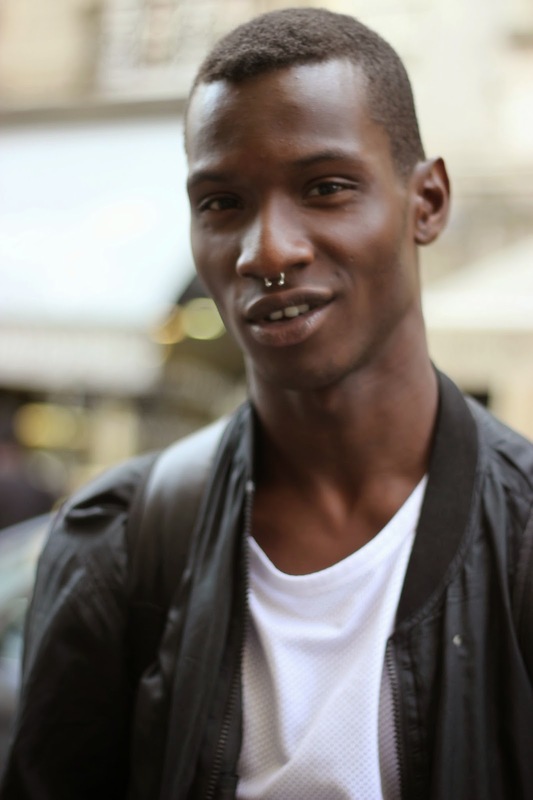 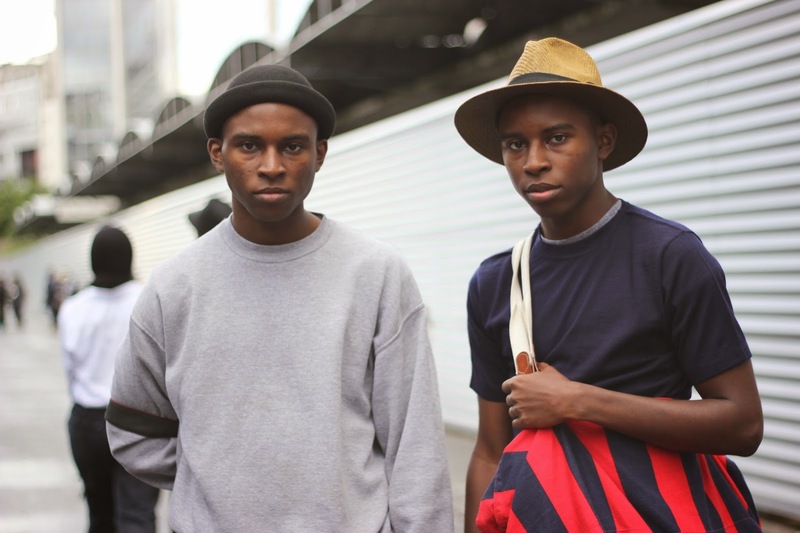 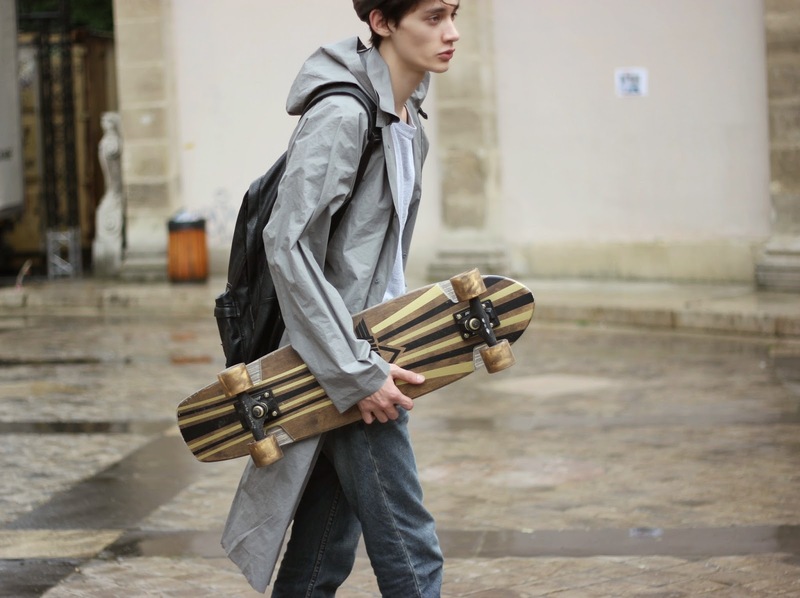 Street style during Paris Menswear S/S15 | MODELS! 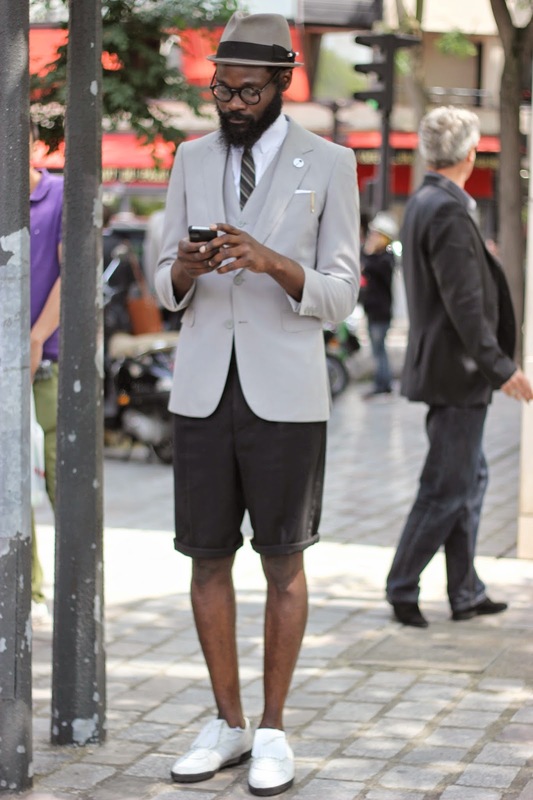 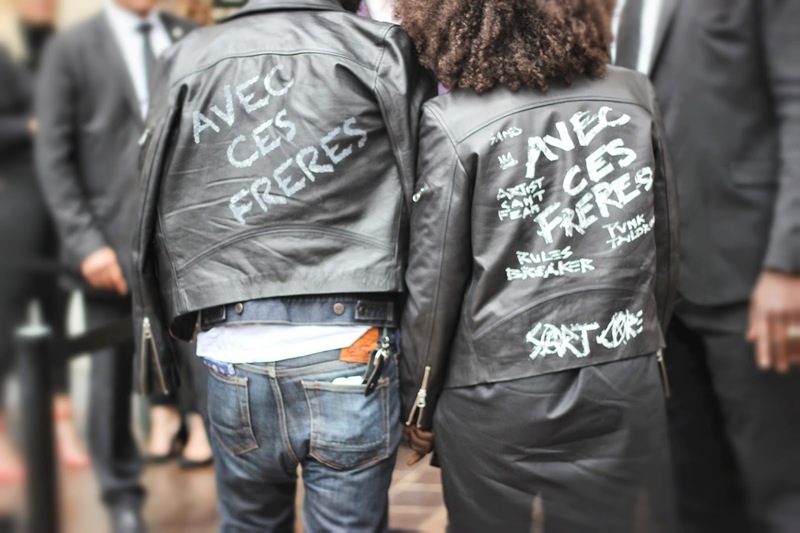 Street style during Paris Menswear S/S 15 | Inspiring looks! 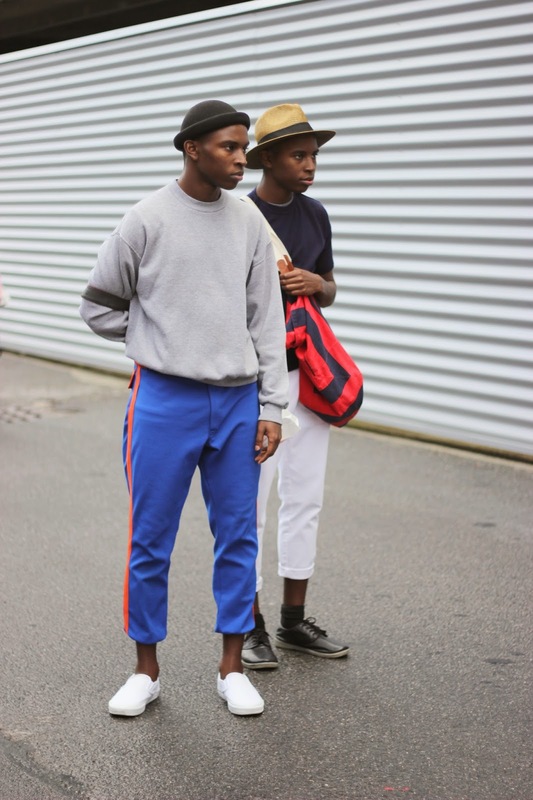 Street style during Paris Menswear S/S15 | Le pull marine de Jacquemus! 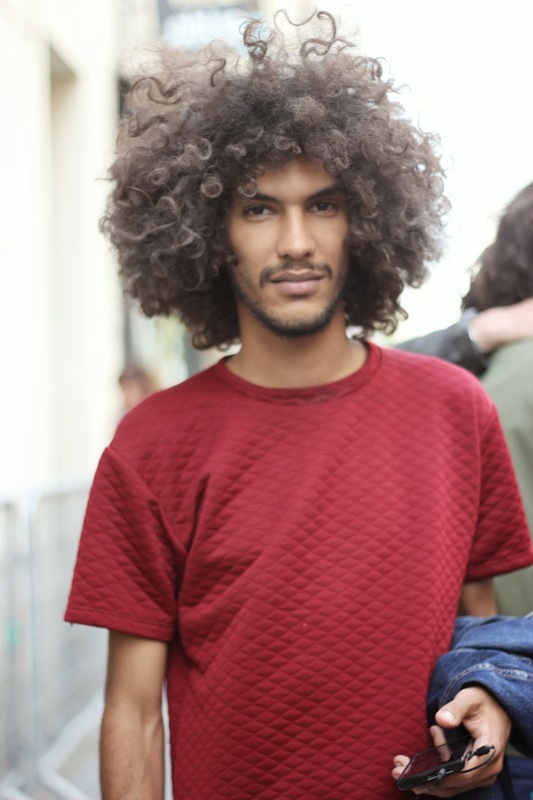 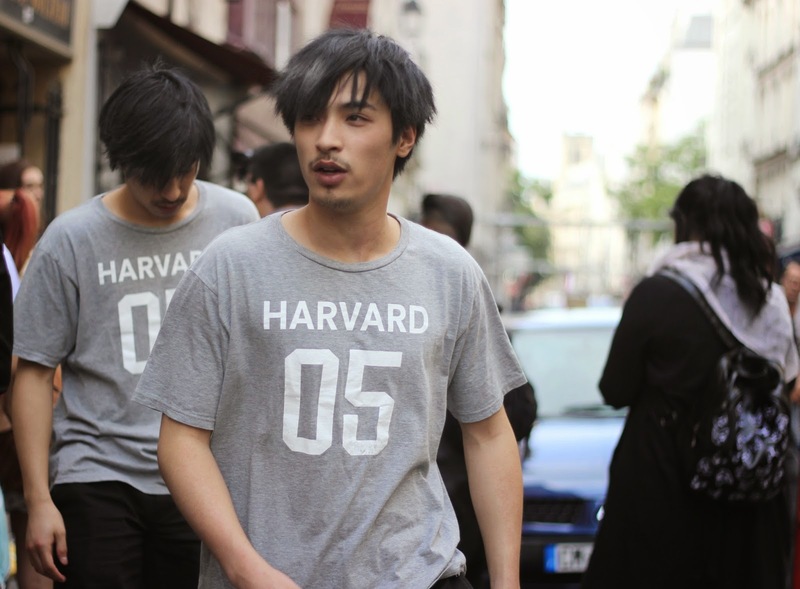 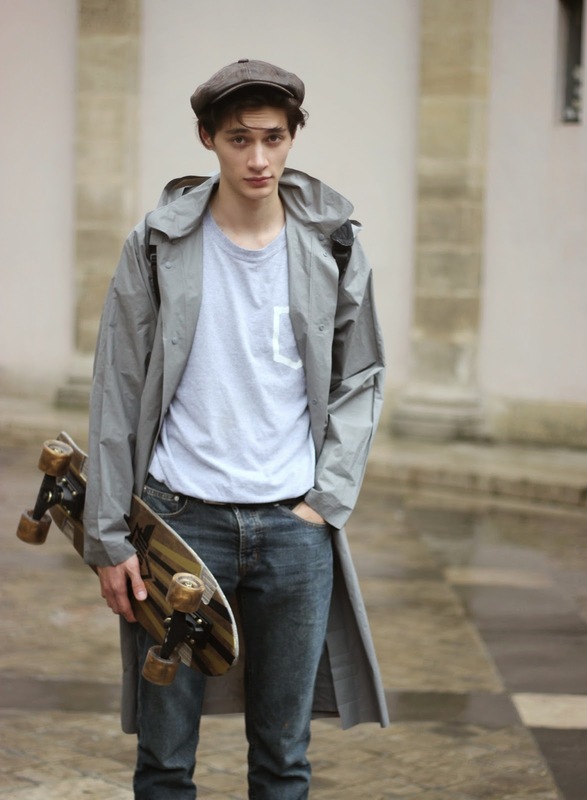 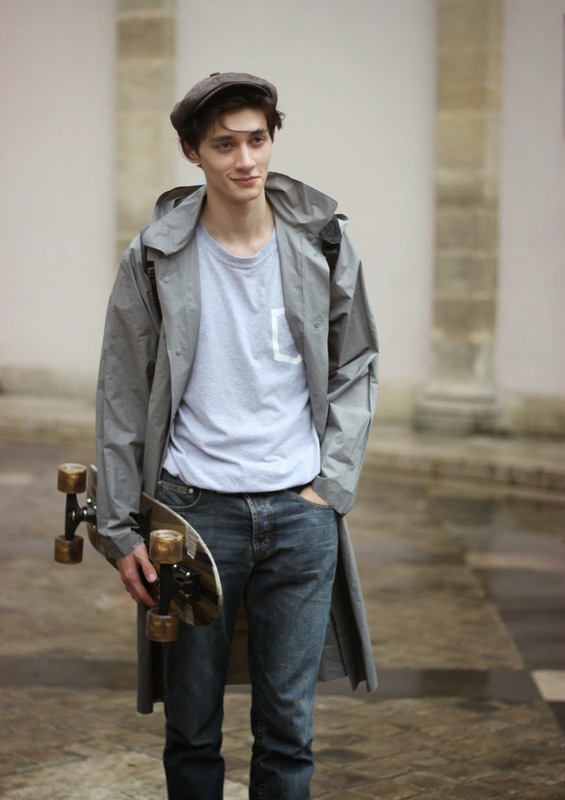 Street style - Paris Menswear S/S 15 | MODEL, Yassine! 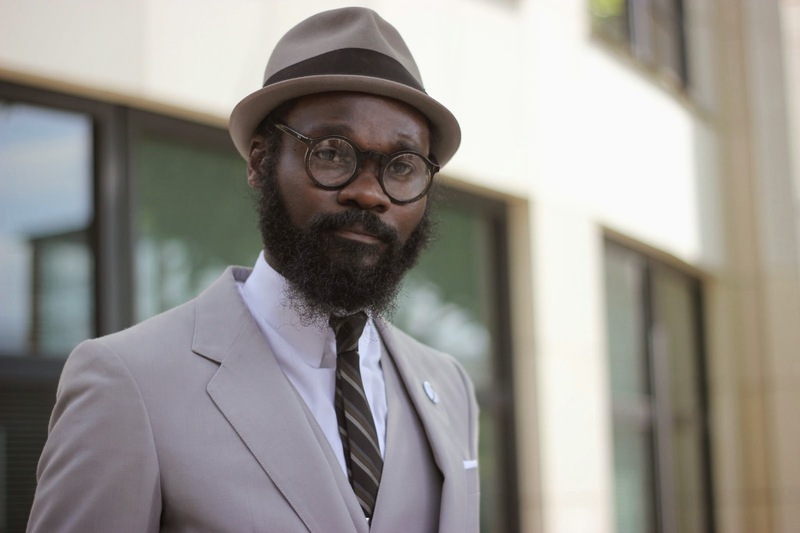 This man is just one of my role model! 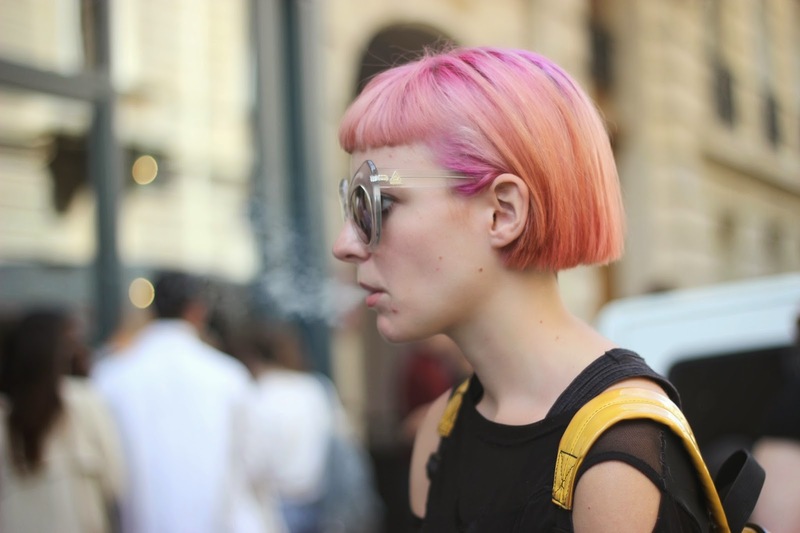 Street style during Paris Menswear | Cool colourful girls!